An article over on Pruned summarizes the points made on Thomas Ogren's site about how the urban (and presumably sub-urban) landscape is increasingly a forest of cloned male trees as those planting trees are drawn to the lack of fruit and seed litter they produce, but as a side effect we are treated to clouds of allergy and asthma inducing pollen. At one point I started to photograph flowers of suspect trees and shrubs. Rather suddenly I discovered that although it was easy to find plenty of males to shoot, female landscape plants were surprisingly rare. I found this same situation in city after city. What, I asked myself, was going on? It seemed almost as though the cities had been landscaped to cause allergies, but I knew this didn’t make sense. Eventually I came to realize that in the name of tidiness, for the cause of low maintenance, male trees and shrubs were being planted by the millions. Since the males produced no seeds, fruits, messy flowers or old seedpods, they were considered far superior to female plants. That these same male plants would bombard urban areas with huge amounts of pollen never seems to have been considered. But this is exactly what has happened. Certainly it is worth thinking about if you are planting trees in your own garden. 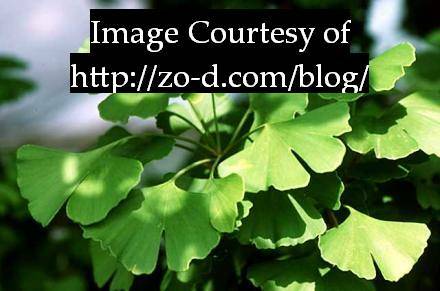 Personally I'm more attracted to the females of the species with the possible exception of ginkgo biloba. I'd only consider that if I had a large enough garden located downwind. The previous article is What happens when you hit 48?. The next article is Microsoft Project 2003 Service Pack 2 Download.